Welcome to MapAnything! We're glad you're here, and can't wait to help you get started. 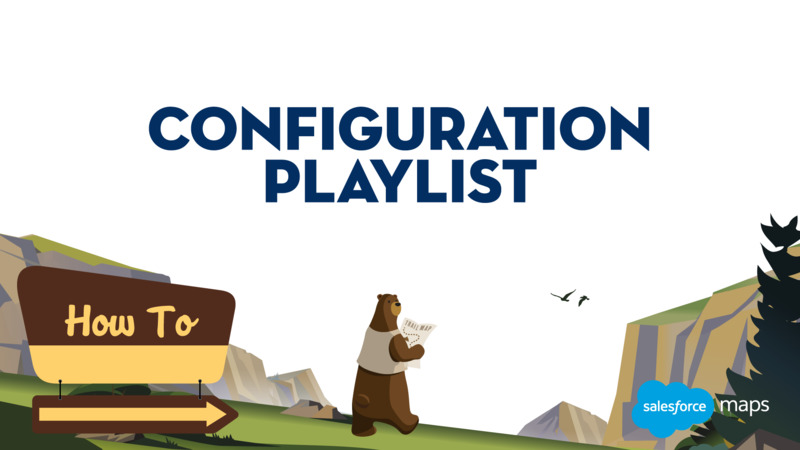 This video series will explain everything you need to know to install and configure MapAnything in your Salesforce org, and have you mapping your CRM data in no time.